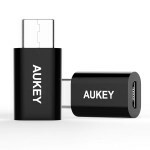 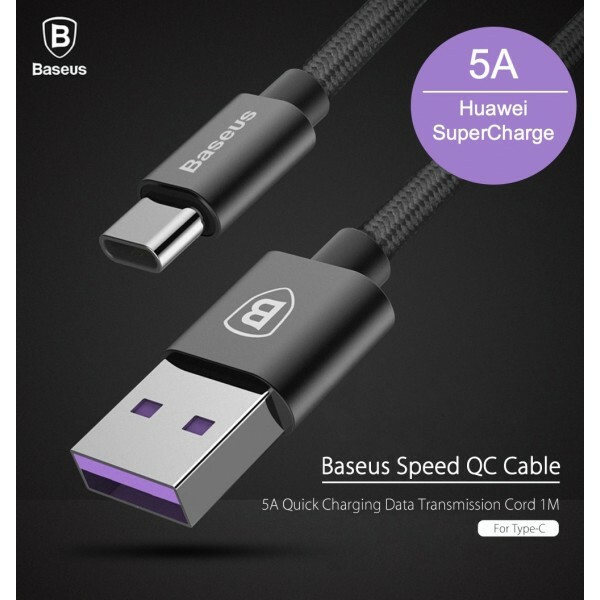 Up to 5V/5A current, achieving the true meaning of quick charge for Type-C devices. 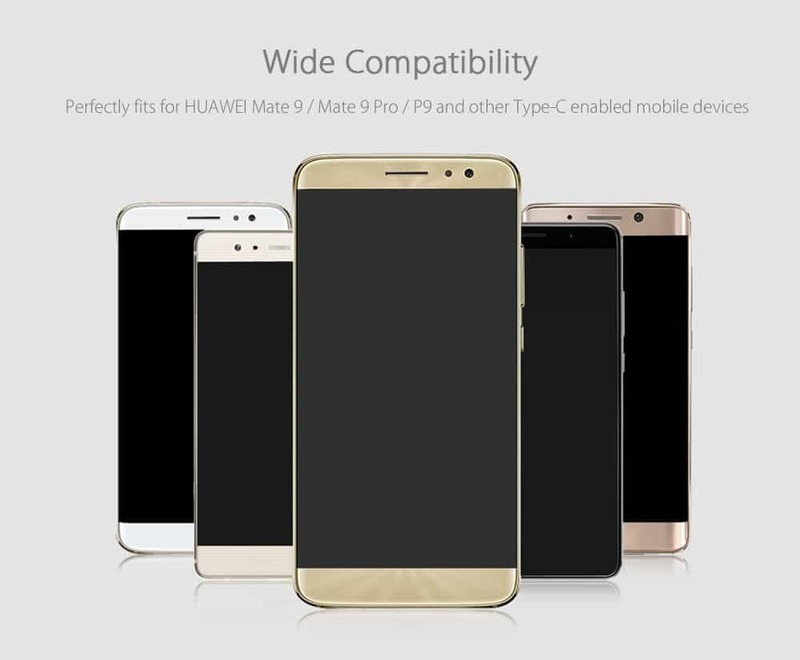 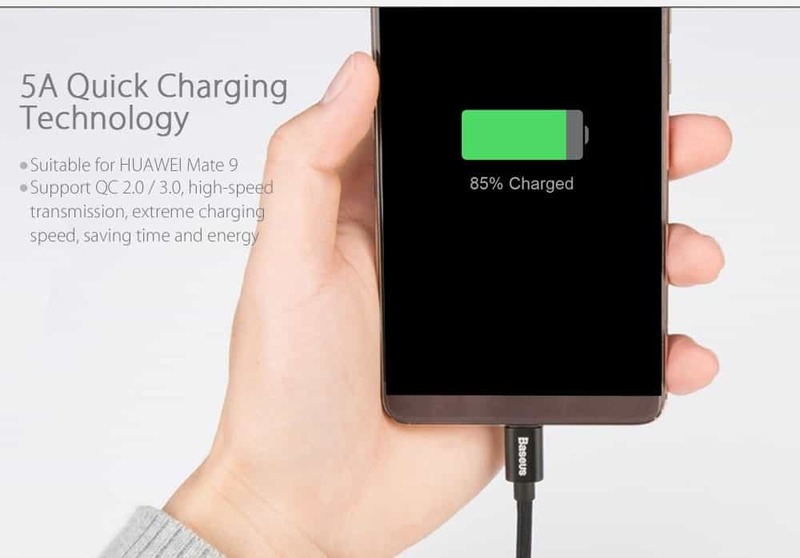 Except Huawei Mate 9 support 5V/5A current, and it can reach 2A fast charging for other Huawei mobile phone too. 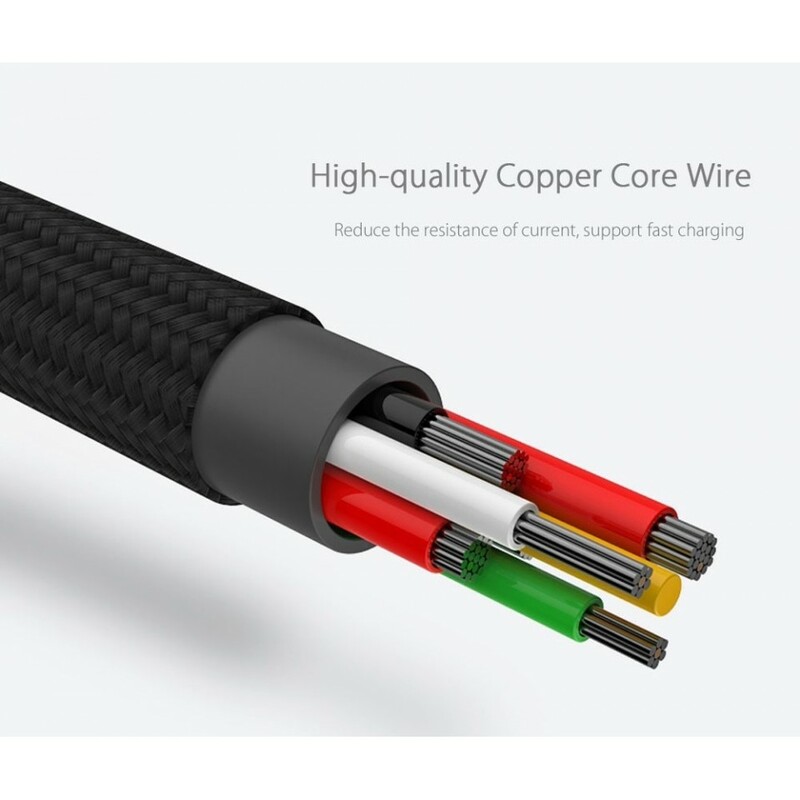 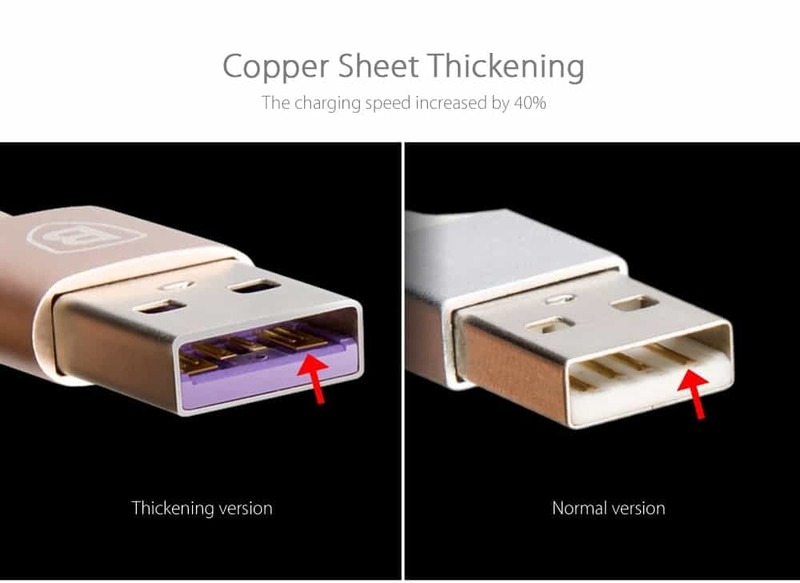 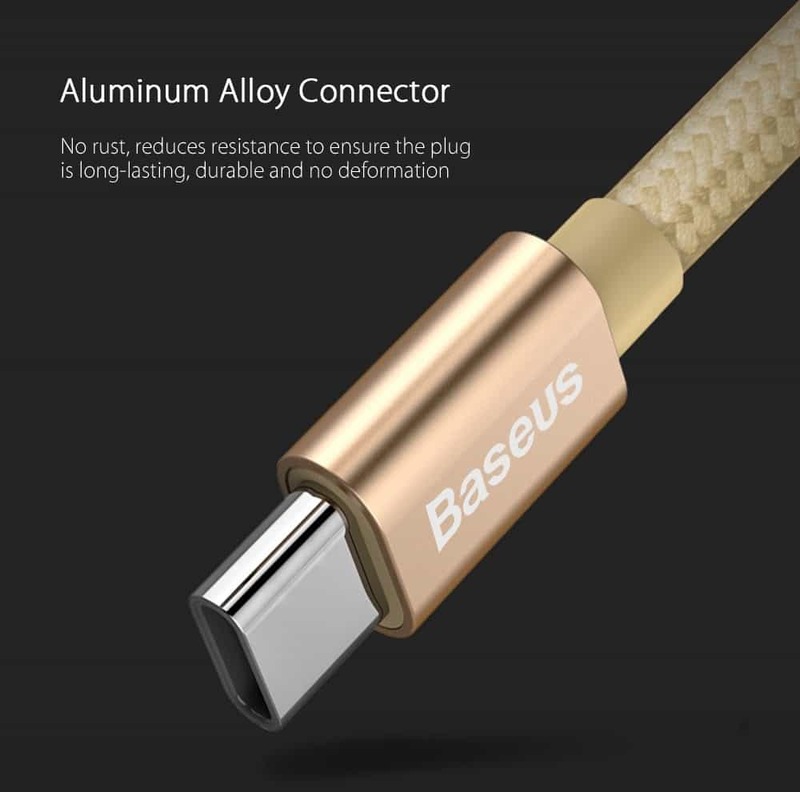 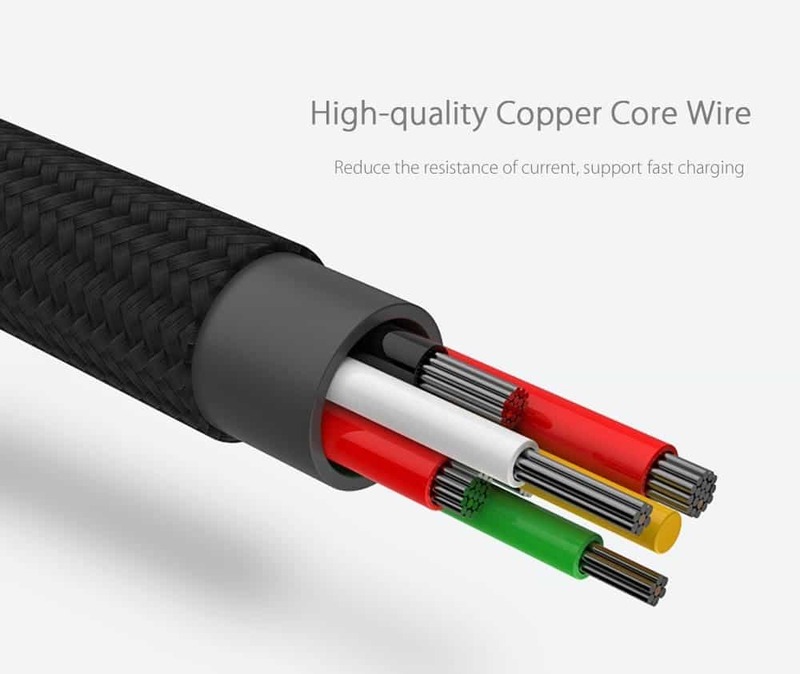 With integrated molding of Type-C seamless copper tube, the charging performance features high-speed stability and device will not be damaged. 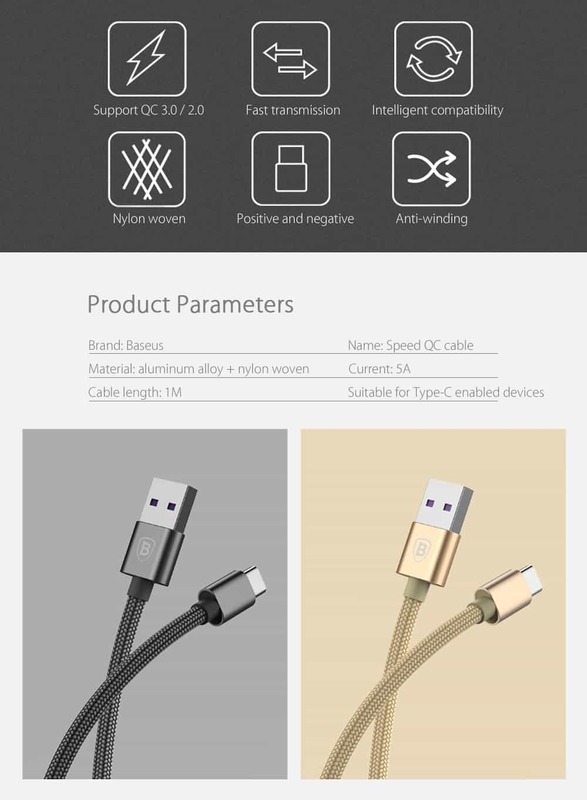 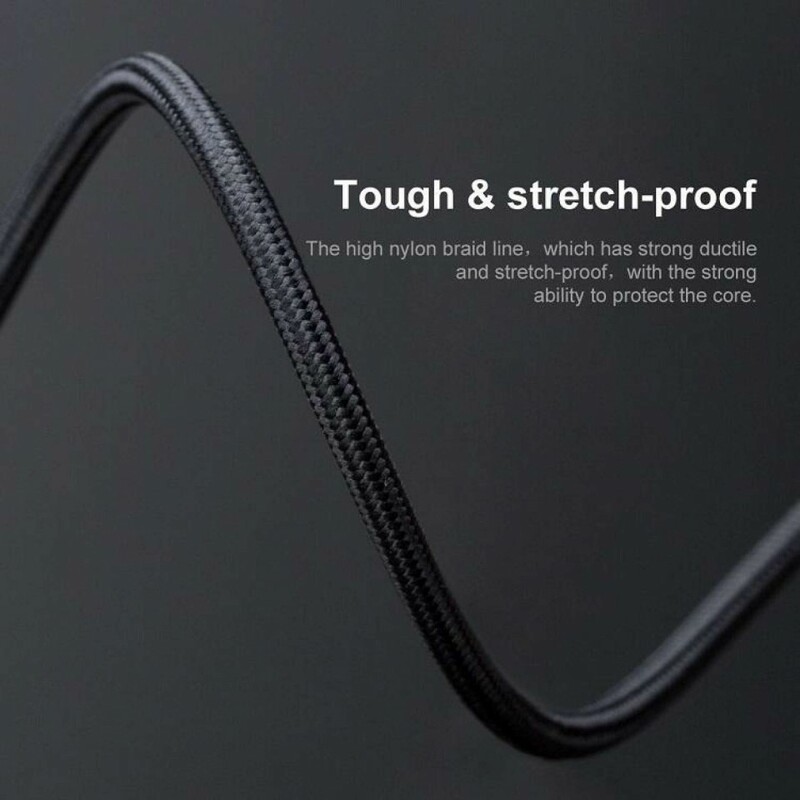 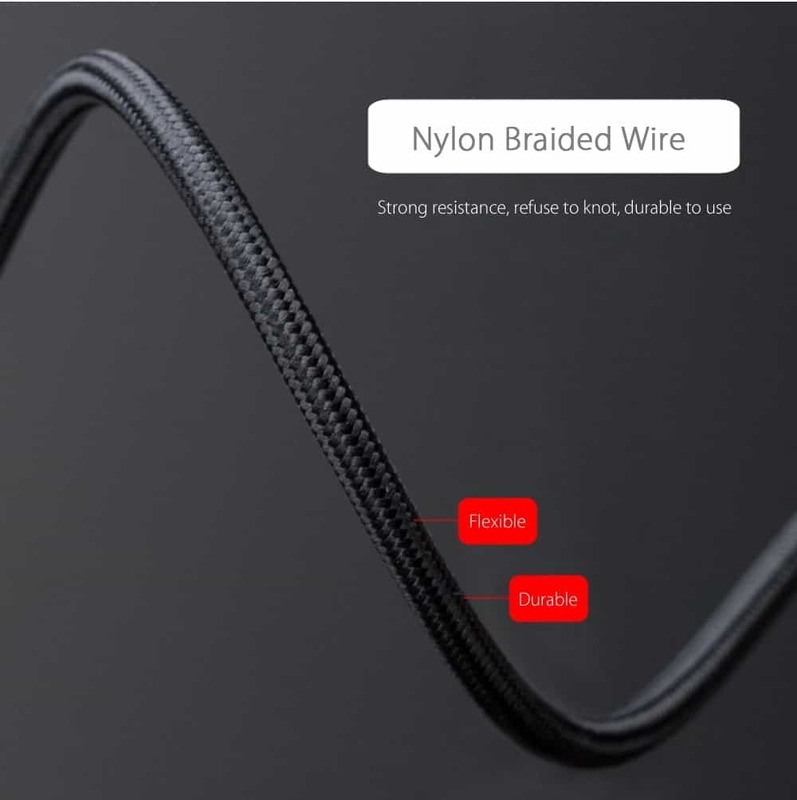 The high nylon braid cable, which has strong ductile and stretch-proof. 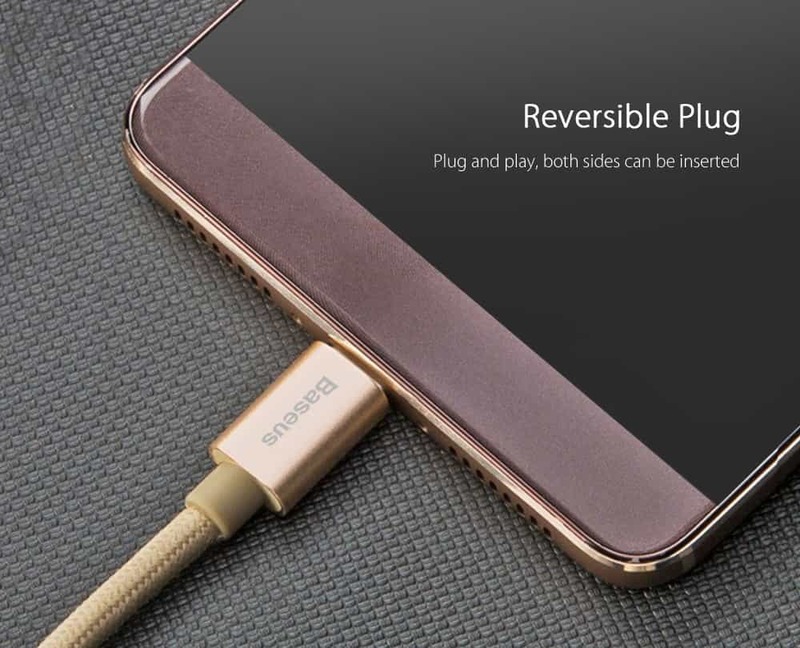 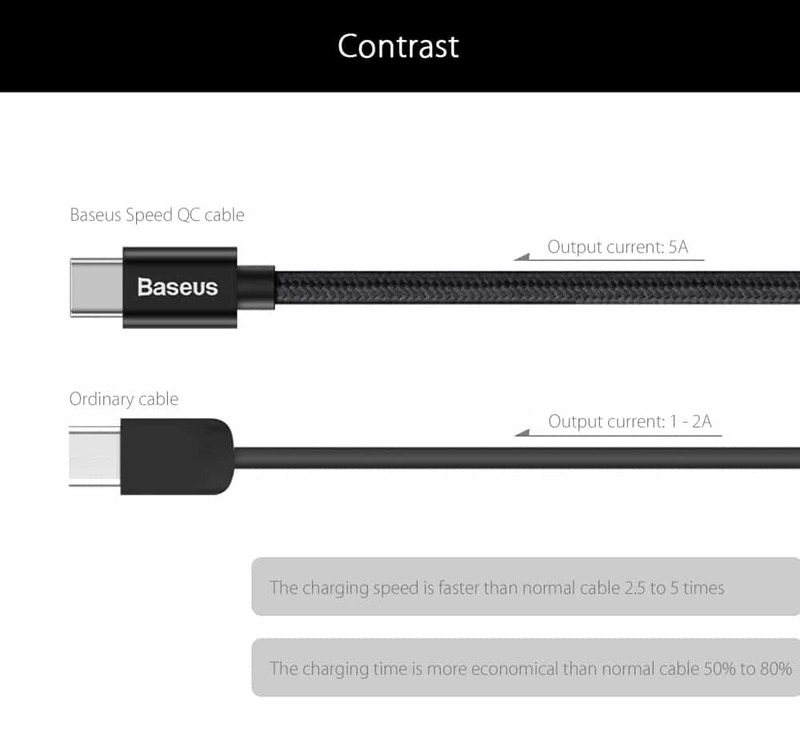 Samsung fast charging QC2.0 not supported by this cable. 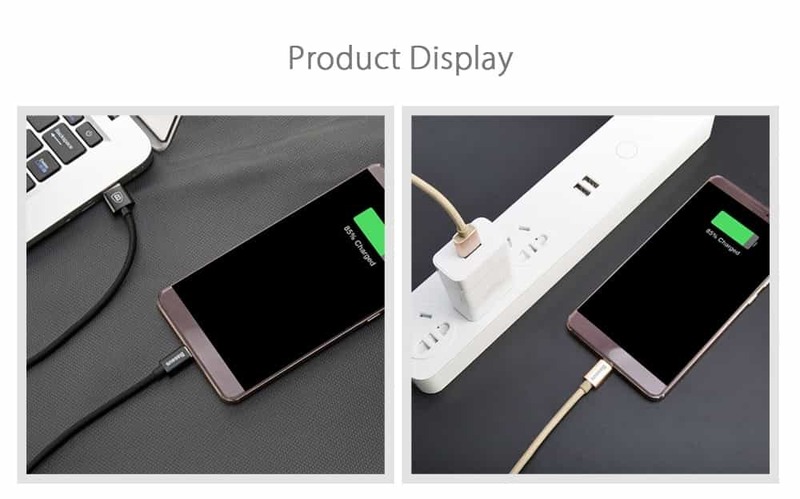 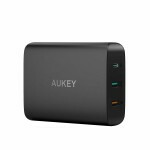 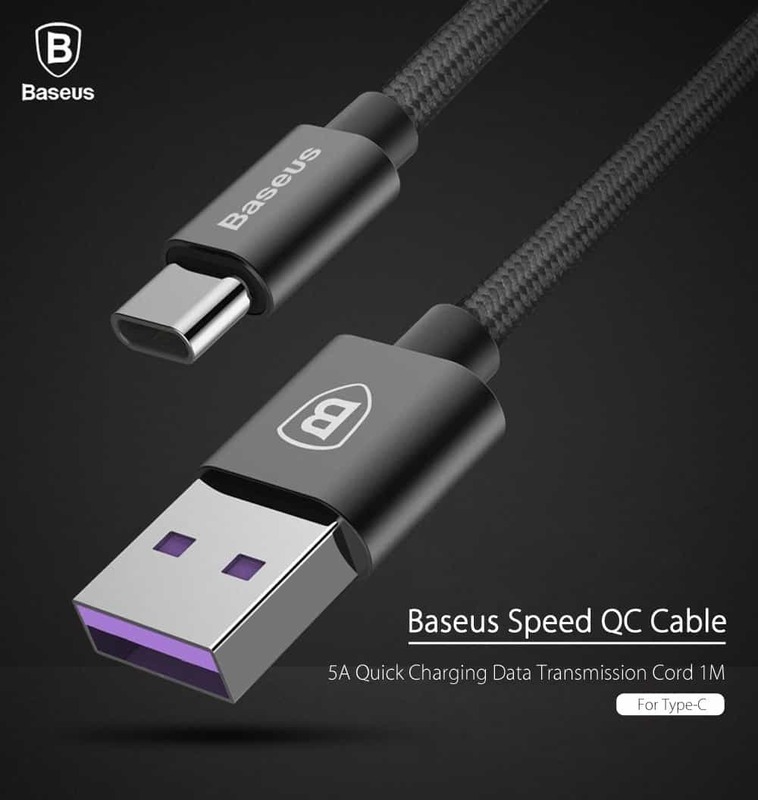 Only support fast charging QC3.0 device.